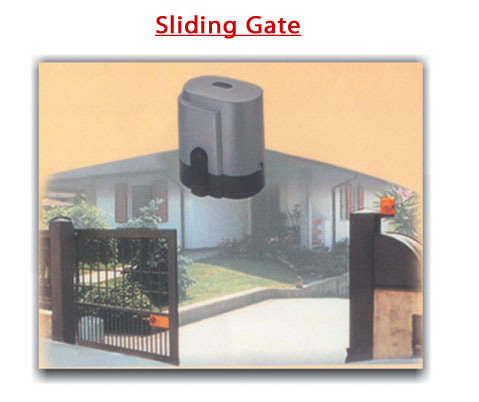 Specially made operating devices for automatic movement of sliding Doors and Gates. Gate will not remain locked during power cut, and a key is provided to open the gate. Easy and functional for use at homes,apartments and companies.